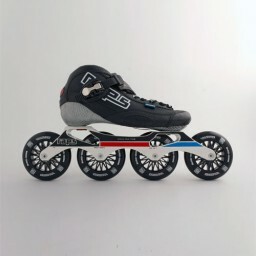 An Inline Speed ​​Skate made ​​of durable materials at a very friendly price. Обычная цена: 23 739,12 руб. Special Price 20 824,19 руб. The JAY is everybody's friend . It has the most forgiving foot shape on the market . Characteristics are the good heel connection and has a slightly wider forefoot . The sole is made ​​from a blend of fiberglass, kevlar and carbon . The outer layer is made of silver carbon . Of course , the shoe is thermoplastic , to deform by heat. Not only around the ankle but also to the fifth metatarsal and arch . the frame The Evolve frame is an aluminum frame is made with three layers Raps patent . Using three layers ensures maximum rigidity in the frame , so immediate response in operation and little to no energy loss . The printing is anodized in the frame. This production method ensures that it will not be lost of the printing. 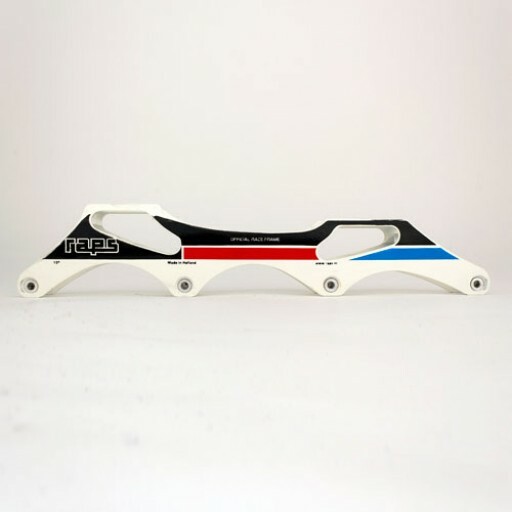 The length of the frame is 13 inches and the frame can accommodate up to 100mm wheels. As well as all the other frames Raps and in contrast to the competition , the frame is manufactured in the Netherlands . 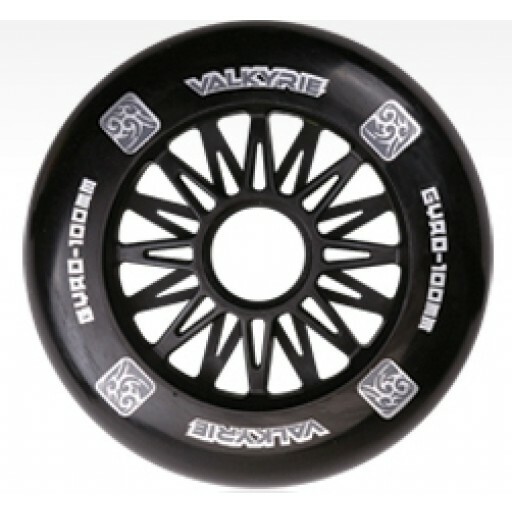 Wheels & Bearings The Evolve sit 100mm Gyro Valkyrie wheels. A super good wheel with a high rebound . 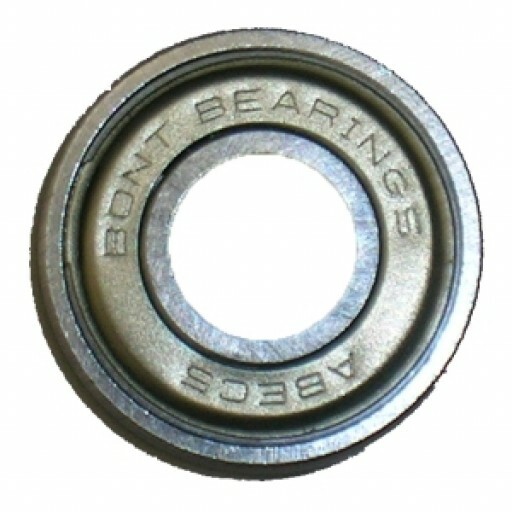 The Fur bearings are oil lubricated and ensure low rolling resistance .